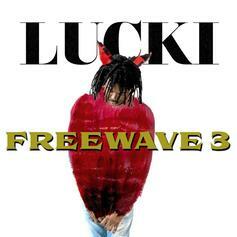 Lucki drops off some hazy new vibes. 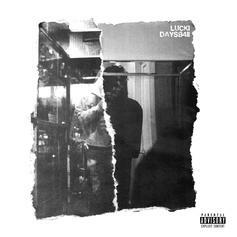 Stream Lucki's new 6-song EP "DAYS B4 II." 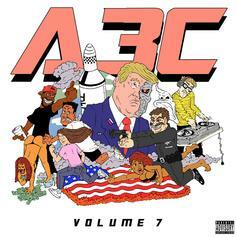 HNHH Premiere: The A3C compilation series is back with another lineup of bangers. 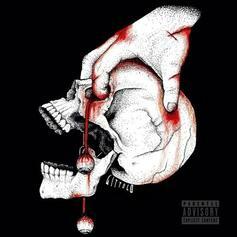 Mulatto Beats delivers on ".22 Summers." 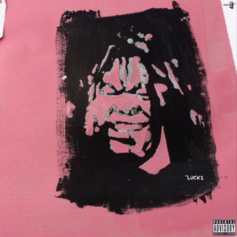 Lucki shares his new project, "Watch My Back," with production from Plu2o Nash and Clams Casino. Drayco Mccoy shines on dark, hazy album "Skull Collecta." 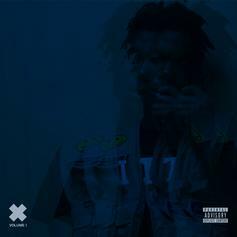 Listen to Lucki Eck$'s new tape "X." 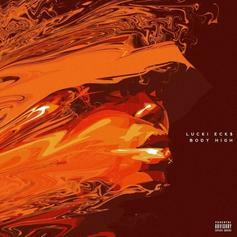 Lucki Eck$ drops off his "Body High" mixtape. 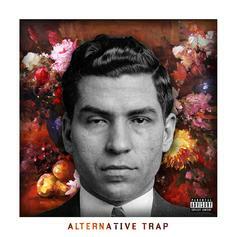 Lucki Eck$ dropped his debut effort "Alternative Trap."